Meet Annie & Andre'! 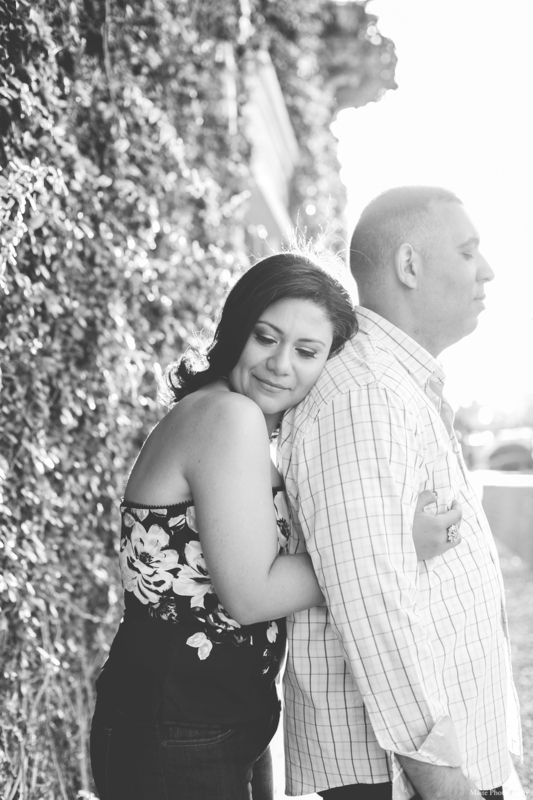 They wanted to do their engagement session at Scottsdale Civic Center Plaza. They just loved the variety the plaza had to offer and they felt the bold colors suited their personalities. I was blessed that they choose me to capture their engagement session since they planned their intimate wedding in Aruba! They were just so much fun to work with and as you can tell, their love for one another was obvious.